The contest has now concluded! A big thank you to everyone who took the time to fill out our survey. We will be sending out emails shortly to the winners. 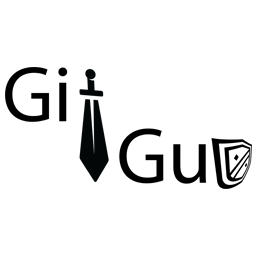 If you would like to keep up with Git Gud, we have kept the survey open, with the email opt-in at the end. No purchase necessary. Terms and conditions apply. 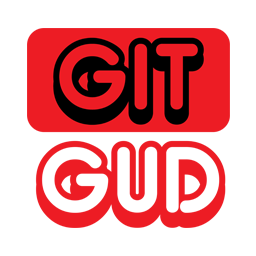 Thank you for your commitment to Git Gud! 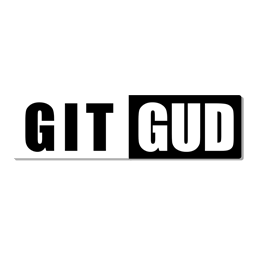 1/5What does Git Gud mean to You? 2/5I would rather give Git Gud swag than receive it. 3/5If a friend told you to "Git Gud" how would you react? 4/5Which Design Do You Like Best? 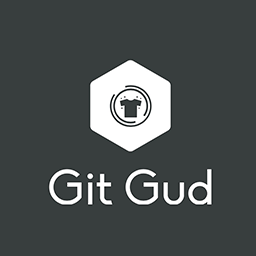 Stay Up to Date with Git Gud?